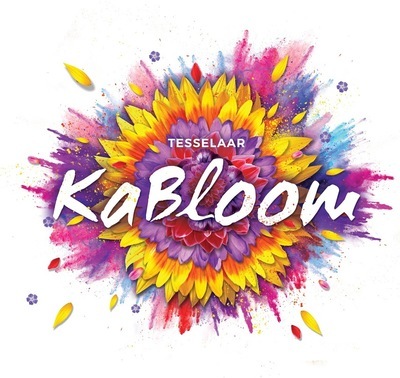 Held at the Tesselaar Flower Farm in Melbourne’s stunning Dandenong Ranges, KaBloom 2019 is a brand new spectacle where circus arts and flowers collide. 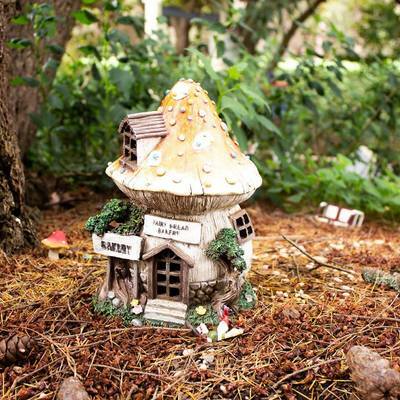 Head to the Tesselaar Flower Farm during the school holidays for a colourful day out filled with fun and adventure. 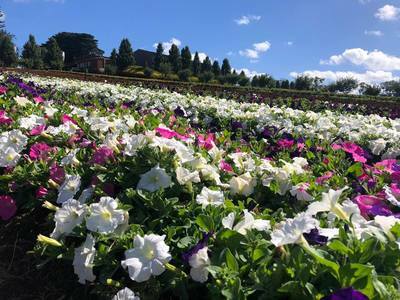 There will be circus performances, children’s activities, delicious foods and market stalls to enjoy daily, not forgetting rows upon rows of beautiful flowers to see. 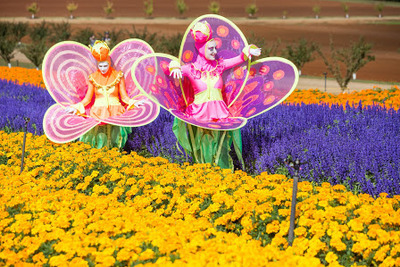 Step right up to see the world’s first KaBloom circus spectacular where artists from Melbourne’s own CircaNICA – the circus agency of the National Institute of Circus Arts (NICA), perform a modern extravaganza every day - think contortionists amongst the marigolds, acrobats in the snapdragons and performing jugglers in the petunias.